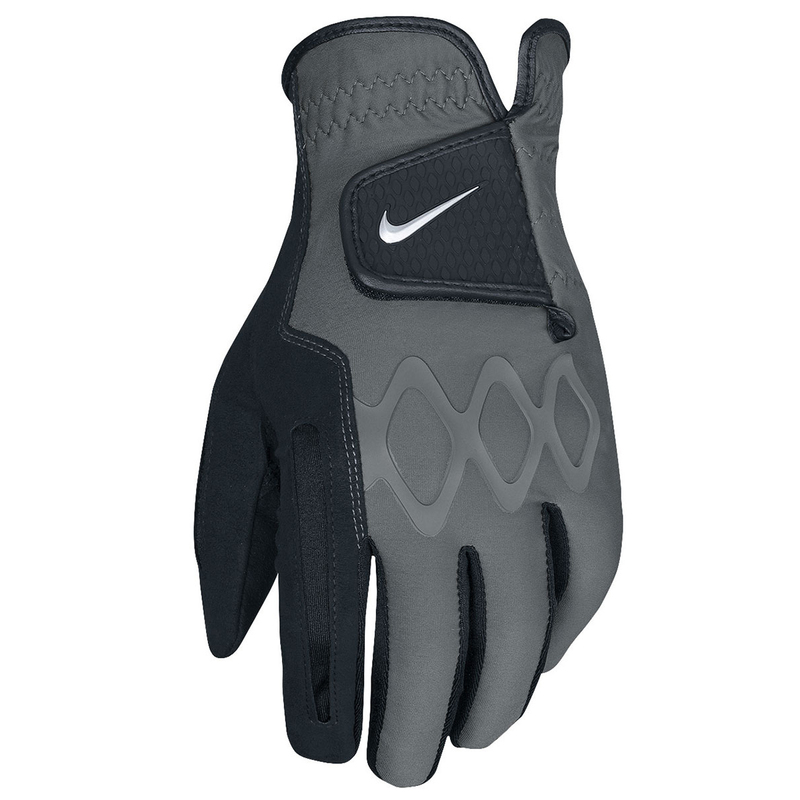 The Nike Golf All-Weather II Glove Pair provide excellent grip in all conditions, even when it is raining! Silicone overlays on the back knuckles offer a superior fit and flexibility. 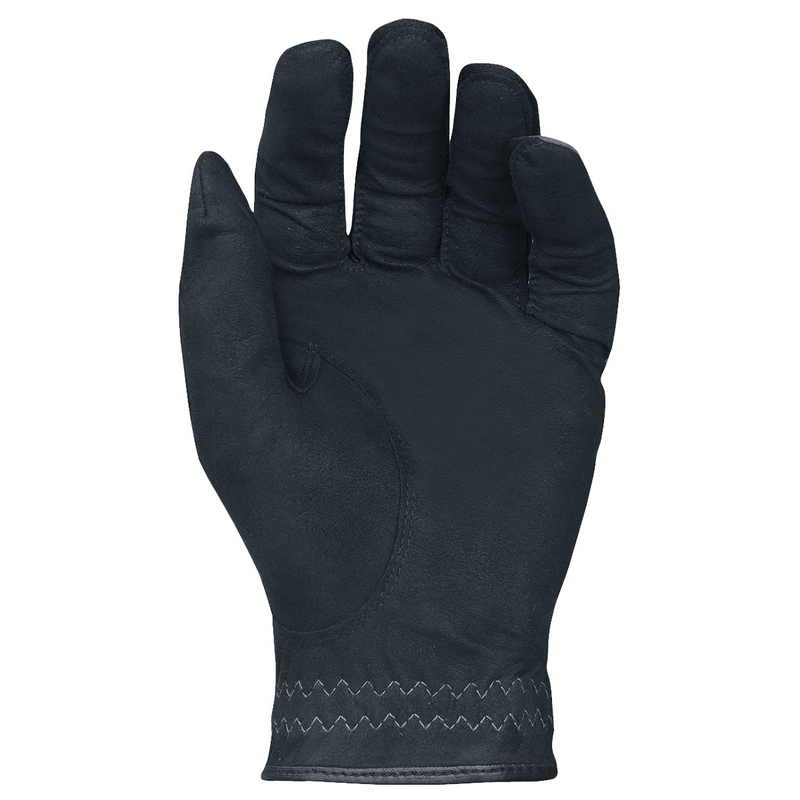 These fantastic gloves benefit from synthetic microfiber in the palm to provided an exceptional grip in wet conditions. Silicone over-mould on back of knuckles for a superior fit, flexibility and range of motion, while Micro-flex gussets in thumb and index finger for excellent range of motion and breathability.